Corporate releases with financial results tend to be fairly dry and constrained by what they can and cannot say. 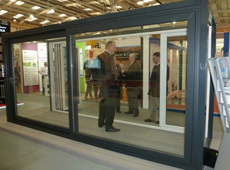 Deceuninck has taken a permanent display at the National Self Build and Renovation Centre (NSBRC), Swindon, it was revealed at the NSBRC Show in February. 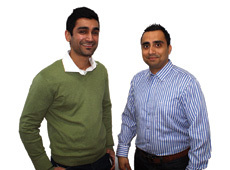 Suki Sohal and Neil Dattani, joint Directors of Hi-Spec Supplies Ltd are refreshing their company’s brand and style and switching to Deceuninck. 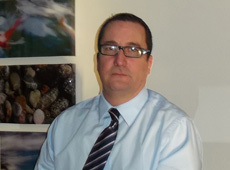 Deceuninck UK welcomes Chris Jones as National Sales Manager. Chris joins Deceuninck at a very exciting period for the business which is making impressive gains in market share.